British Customs established an authoritative Resource Center on their website with installation instructions, how to guides, buyer’s guides, and Triumph 101 guides covering how to work on and customize Triumph motorcycles. 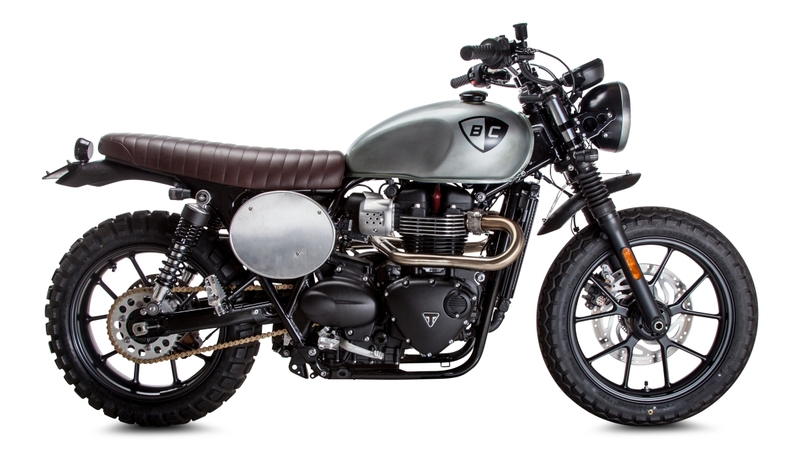 A Triumph Street Twin customized using British Customs bolt-on to factory-spec parts. The internet is a haven for people who want to learn how to do-it-yourself, but the quality of those guides often vary from incomprehensible to amateurish. For motorcyclists, it’s often difficult to find curated instruction guides for niche motorcycles. 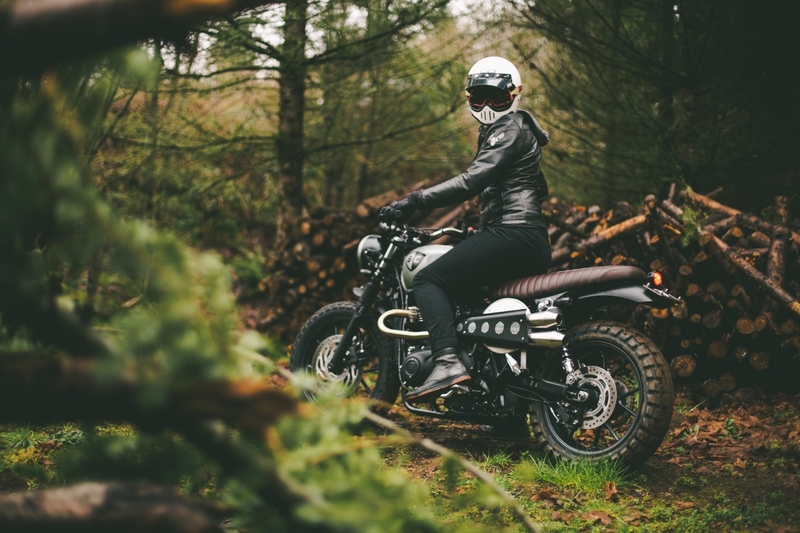 To support the growing modern retro motorcycle community, British Customs has created an expansive Resource Center where they have a continually growing list of curated installation instructions, how to guides, buyer’s guides, and Triumph 101 guides. 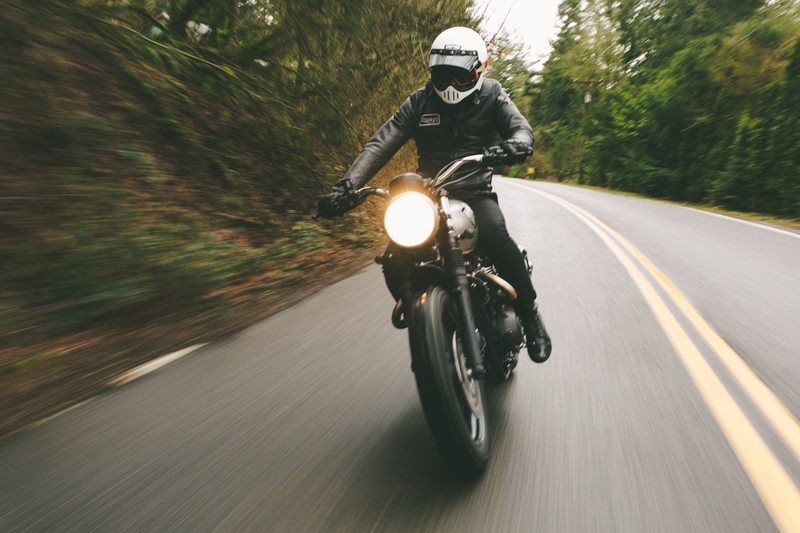 The British Customs Resource Center is designed to help riders ranging from new first time owners to experienced custom builders learn how to customize, work on, and maintain their Triumph motorcycles. Users can also leave questions or comments on articles in the Resource Center, where British Customs experts or other community members can respond to support each other. The growing wealth of information on the British Customs Resource Center is sure to become a cultural hub for enthusiasts and newcomers alike who are looking to learn how to work on their motorcycles. 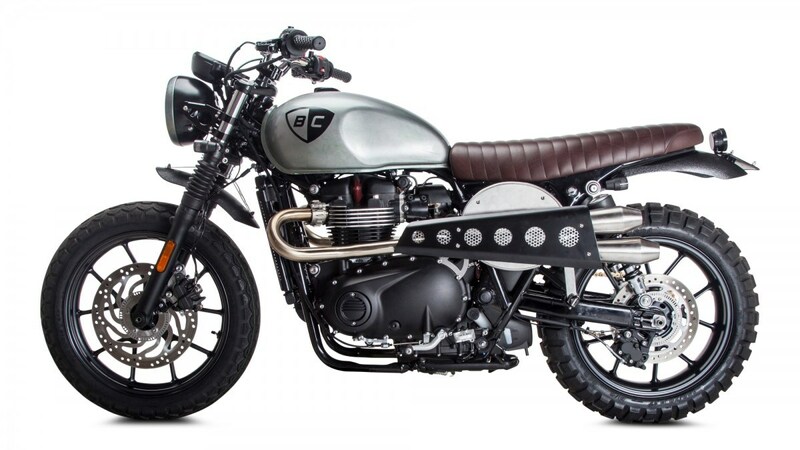 Motorcycles covered in the British Customs Resource Center include the iconic Triumph Bonneville, Bonneville T100, Bonneville SE/Mag Wheel, Thruxton, Scrambler, Street Twin, Thruxton 1200, Thruxton 1200 R, Bonneville T120, America, Speedmaster, Street Triple, Street Triple R, Speed Triple, Speed Triple R, Daytona 675, and Daytona 675 R.
The Triumph 101 guides are designed to help new riders learn how to do basic things on their motorcycle that most modifications require, but that aren’t often talked about. The topics of such guides include how to remove the seat, how to remove the rear fender, how to remove the rear wheel, and more. The how to guides are easy to follow, and show step-by-step with pictures how to do a range of tasks on a Triumph motorcycle, but are slightly more advanced than the Triumph 101 articles. These guides cover a range of tasks including how to change handlebars, remove rear sprockets, how to remove exhaust systems, and more. 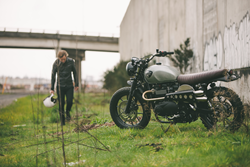 The installation instructions are the core of the British Customs Resource Center, and detail how to completely customize a Triumph motorcycle with a number of bolt-on products. The guides cover the entire line of Triumph modern classics, urban sports, and cruisers, and show how to personalize each of these motorcycles with easy to follow, step-by-step instructions with pictures. Such installation instructions include how to install exhaust systems, air box removal kits, relocate turn signals, eliminate rear fenders, upgrade handlebars, and many more essential upgrades. All the guides uploaded to the British Customs Resource Center are designed to make installation as hassle- and frustration-free as possible. To support this intent, the guides often include tech tips to teach riders tricks of the custom trade. When working on a motorcycle, riders will often want to install multiple related parts at the same time to keep from wasting time and energy. The British Customs Resource Center guides keep this in mind, and are interlinked in a way to support riders who want to install multiple parts together in a single weekend project, or who just want to install one part at a time.